Gain an advantage over those using free, generic templates! 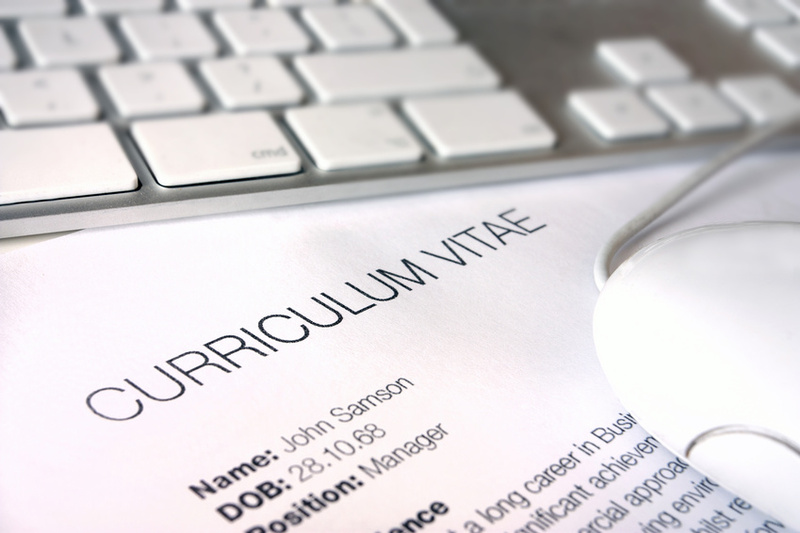 We realise not everyone wants to, or can afford to have a professional company write their CV. Search online, and you'll find numerous free generic templates from various websites; however, these are usually very basic and will not help in making your CV stand out. "Great communication, quick turnaround and excellent results. I cannot recommend this service highly enough. "